Joey Baba sent this picture. I took this picture with a disposal camera I found on a bus on Fleet Day. 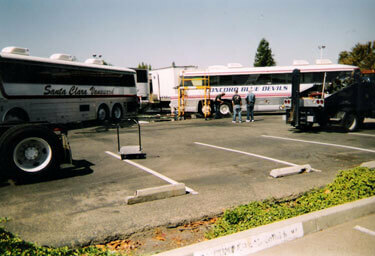 A month after tour, the Santa Clara Vanguard and the Blue Devils came together to clean and repair their buses and food trucks. Walking into the smell of those buses after not being around them for awhile was a shock.